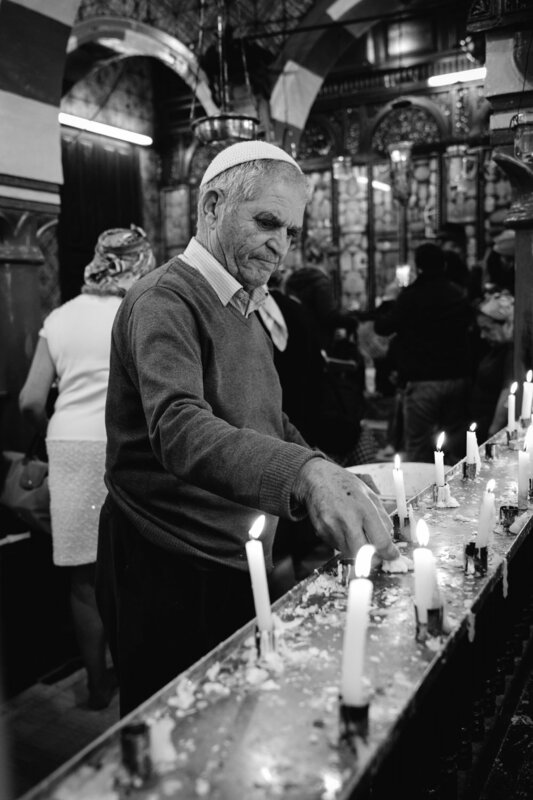 The pilgrimage (seen here) takes place every year on the 33rd day of the Counting of the Omer, in between Pesach and Shavuot. 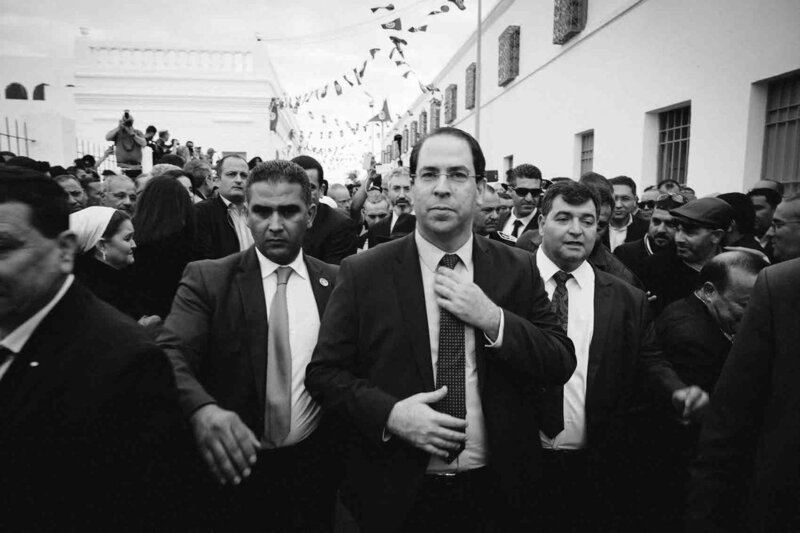 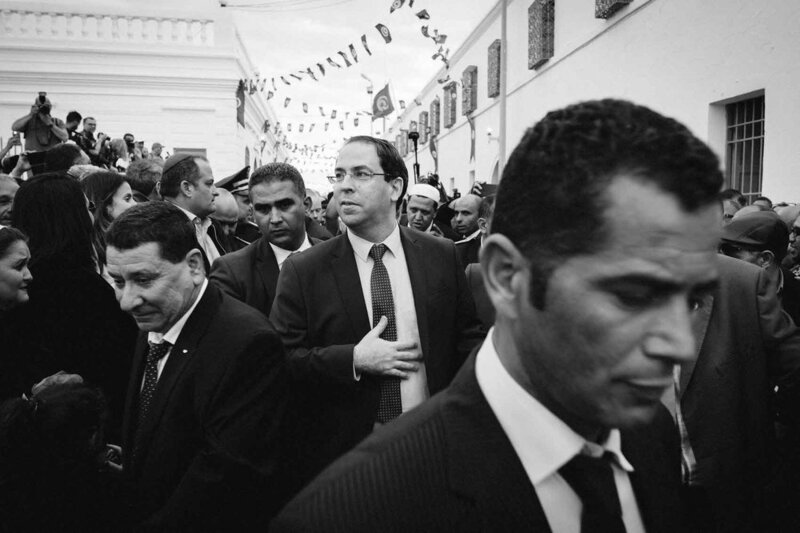 The 2018 event was attended by Youssef Chahed, Prime Minister of Tunisia which resulted in large crowds on 2 May 2018. 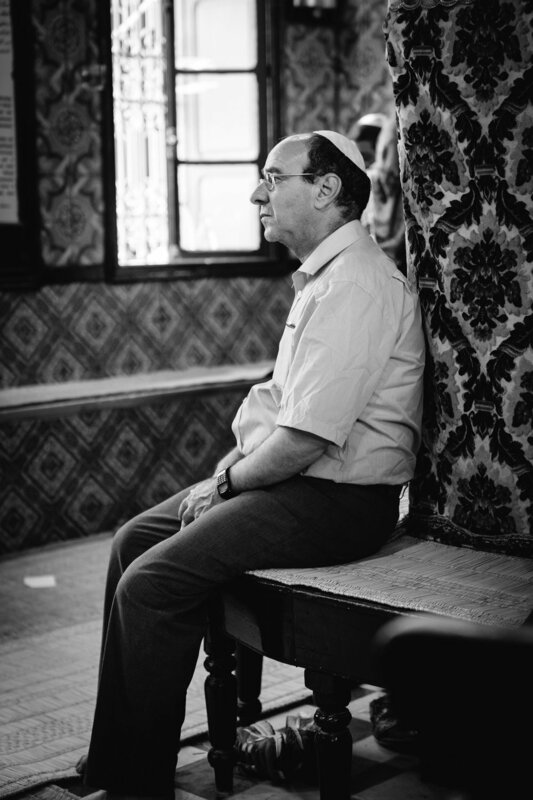 Indside El Ghriba Synagogue, the second oldest synagogue in the world. 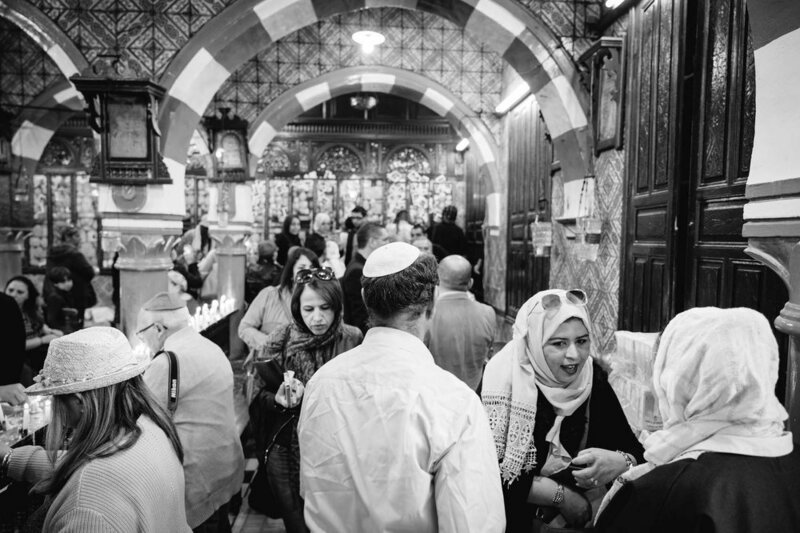 At this particular synagogue, the faithful write prayers or the names of family or friends they wish well on eggs before they are put into an oven to cook. 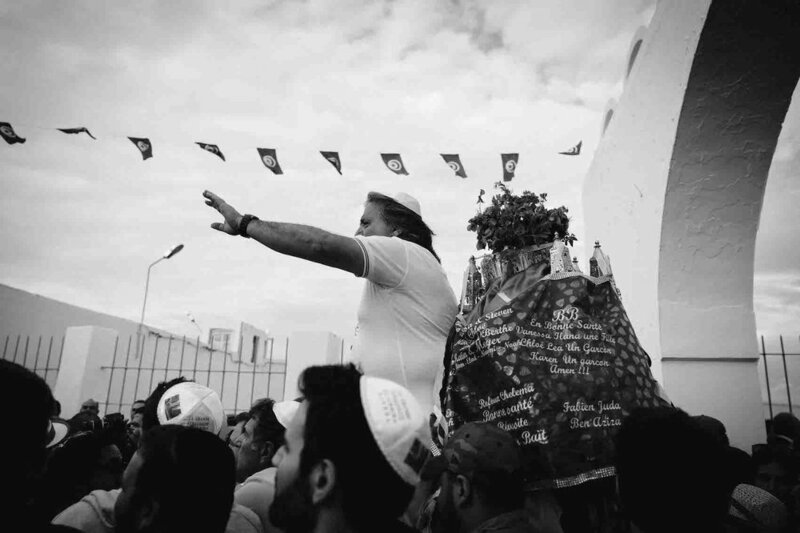 This ritual is also shared by the island’s Muslim community. 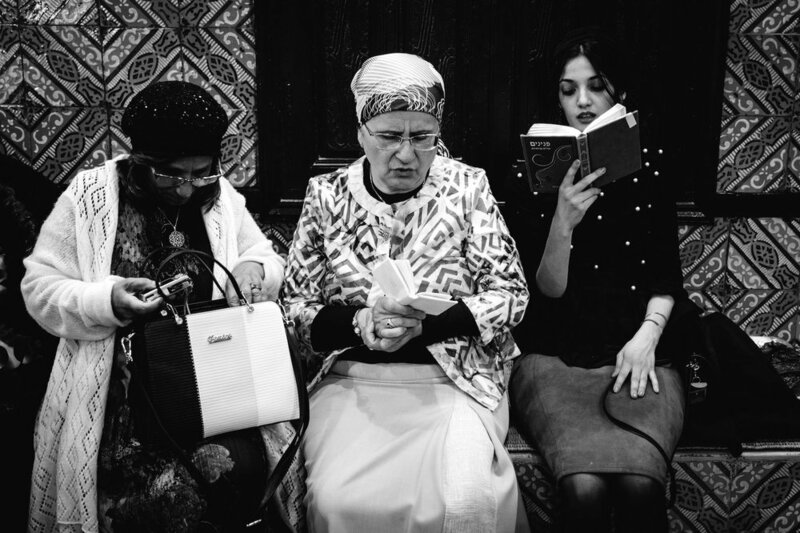 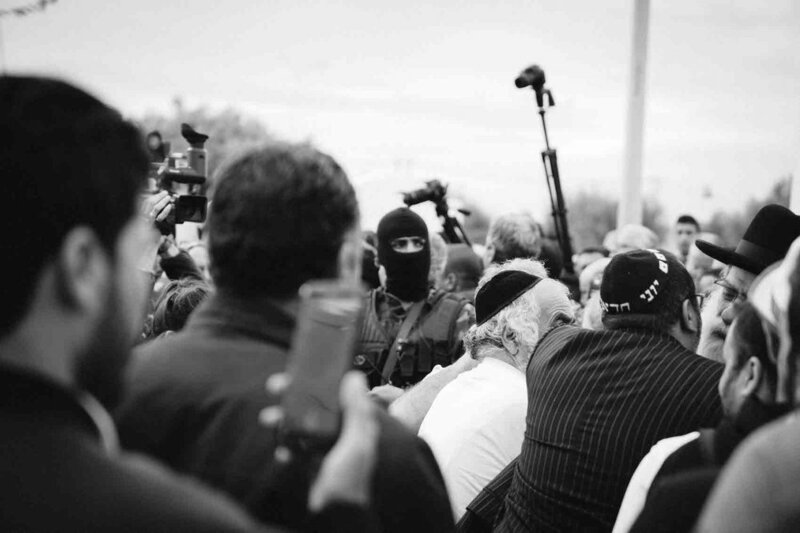 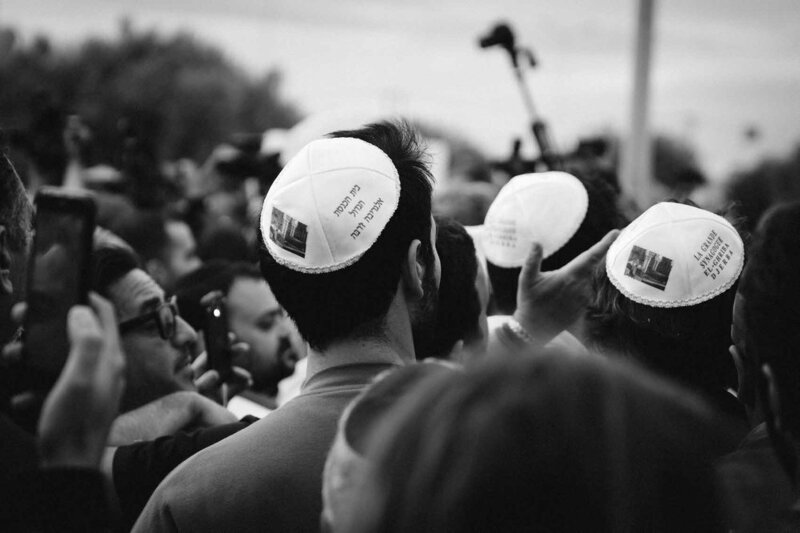 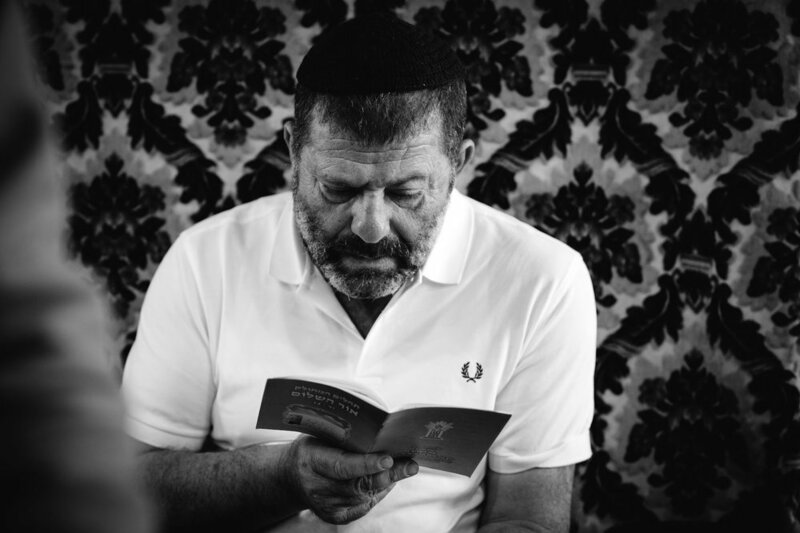 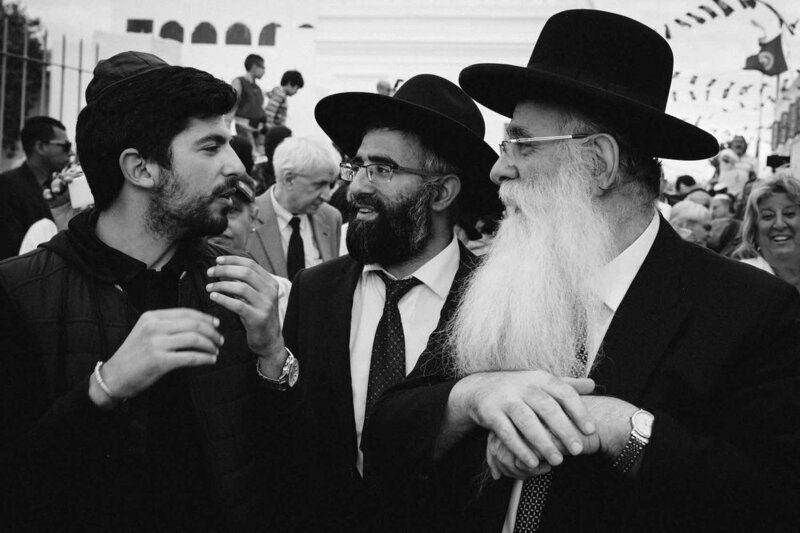 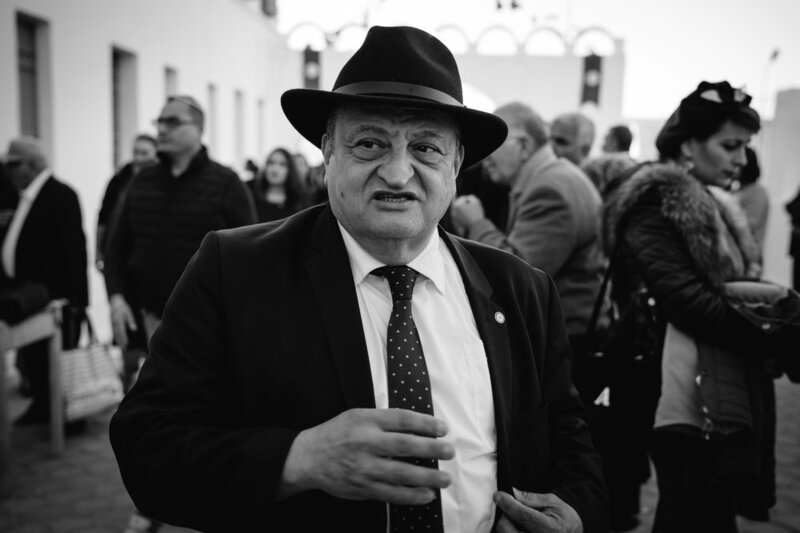 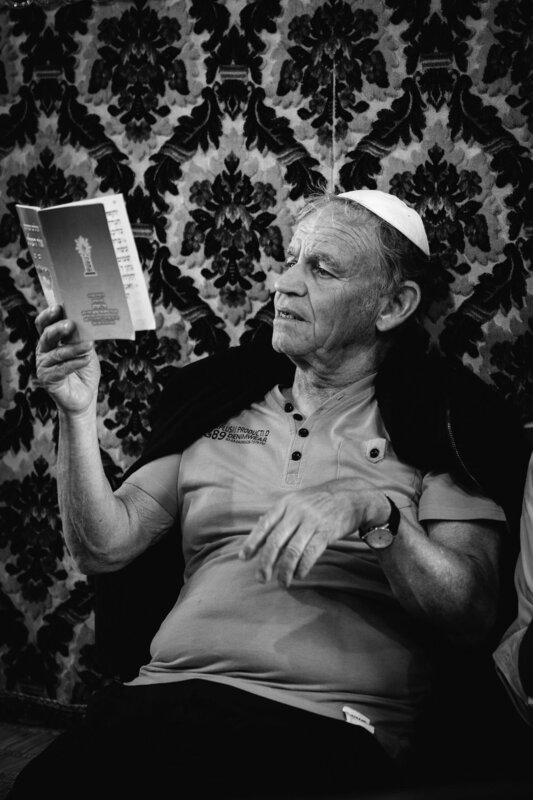 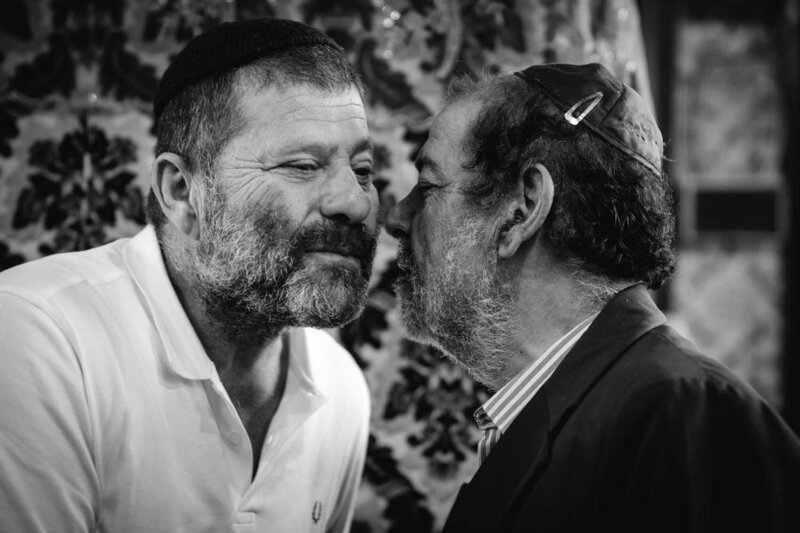 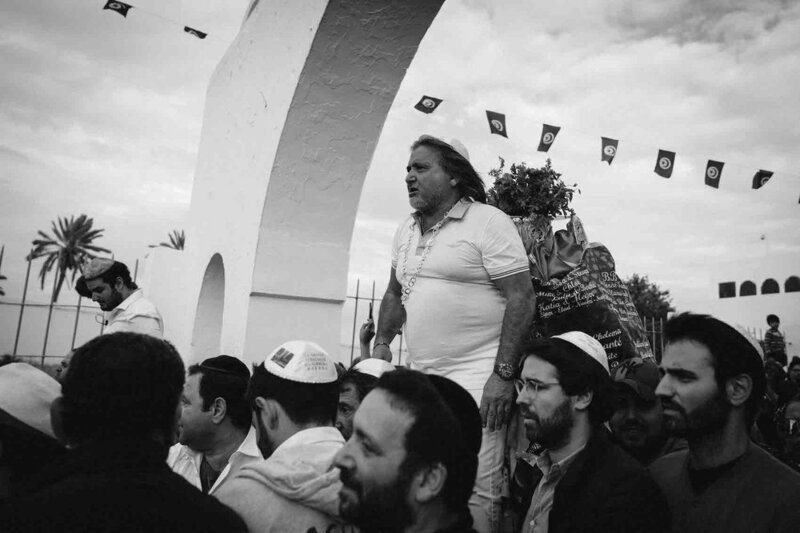 Whilst the pilgrimage to Djerba is a significant event for the Jewish community, it also provides a powerful and poignant example of friendship and goodwill between the Islamic and Jewish traditions.